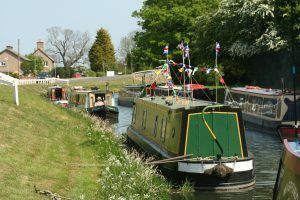 Sleaford Navigation Trust will be holding a Boat Gathering in South Kyme during the May Day weekend, 3rd – 6th May, 2019. This is to celebrate the installation of two landing stages in the village, courtesy of Kestevens LEADER funding. The Trust is currently working with the Environment Agency and the landowner on plans to construct a winding hole upstream of the village. Fingers crossed, this will be in place in time for the Boat Gathering. Updates on progress will be given on the Trust website and on our Facebook page. 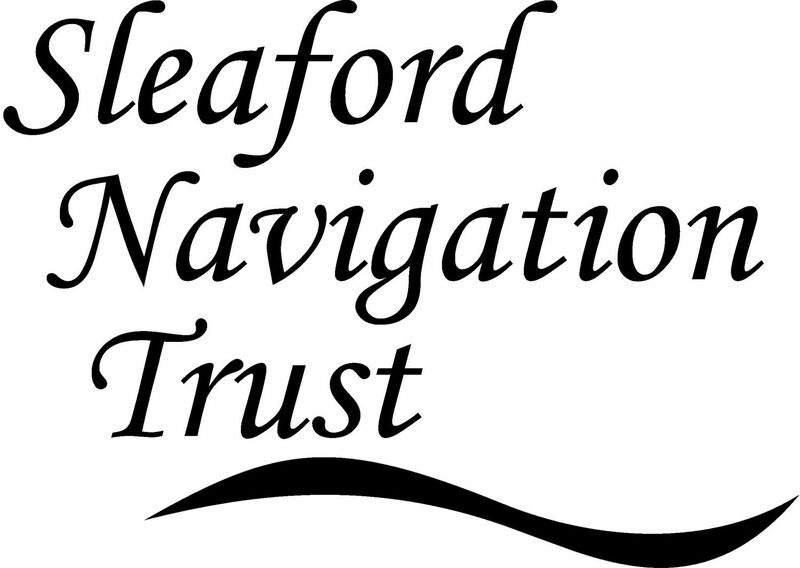 For further details and to express an interest in attending, contact Sue Sowerby at gathering@sleafordnavigation.co.uk or fill the contact form below.